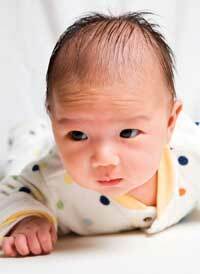 Home › Ask A Pediatrician › Do Babies Need Tummy Time? Do Babies Need Tummy Time? The New York Times posted the article ‘Tummy Time’ may not be needed recently. The article was prompted by a Canadian research study which showed that the “Back to Sleep” campaign (to prevent Sudden Infant Death Syndrome) did not change the timing of when babies developed their ability to roll front-to-back or back-to-front. This is great news! I would consider tummy time for infants “age appropriate” exercise!